Can't attend? 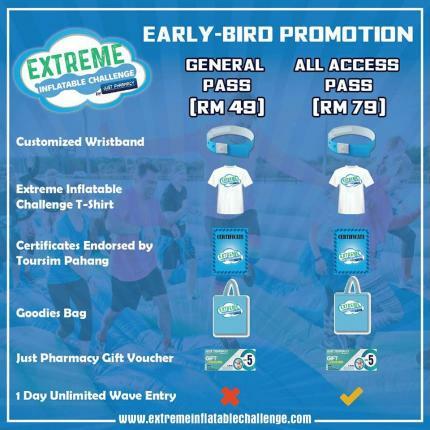 Follow Kuantan to know of future events! 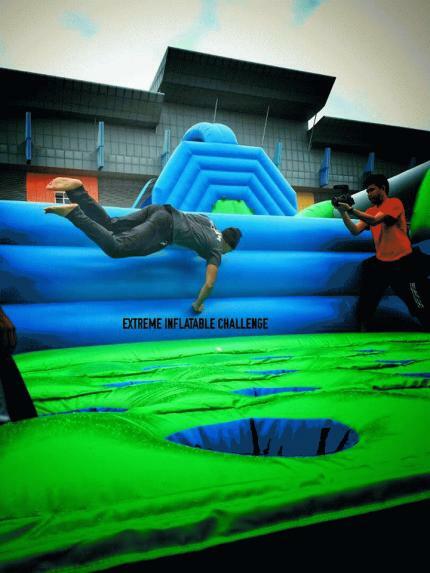 Venue: Car Park B, Stadium Darul Makmur, Kuantan Pahang. 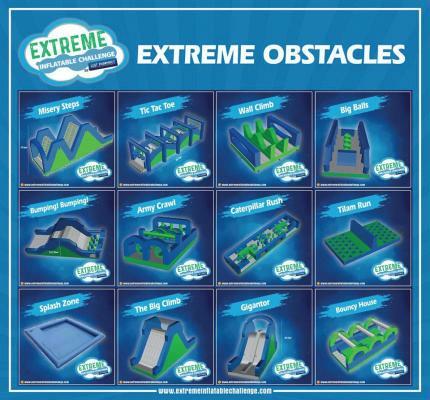 Welcome to The Extreme Inflatable Challenge - Challenge yourself on an 500 foot EXTREME inflatable course with more than 10 obstacles that never before seen in the East Coast. 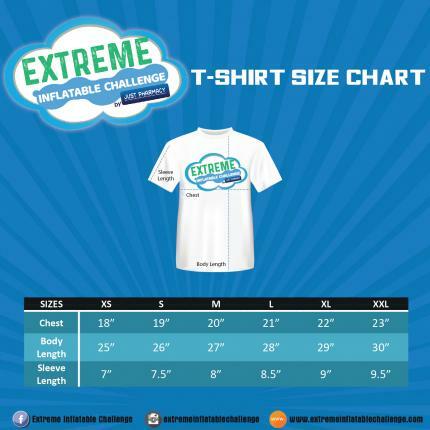 The Extreme Inflatable will entertain you, surprise you, and leave you bouncing back for more! 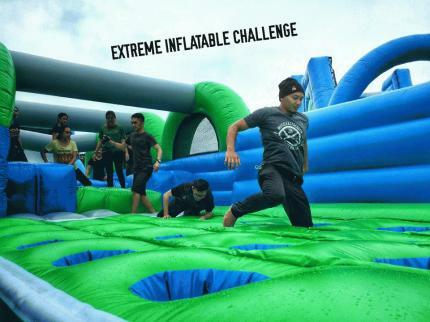 Challengers must make their way through The Extreme Inflatable Challenge in the quickest time possible. However, you can go at your own speed! 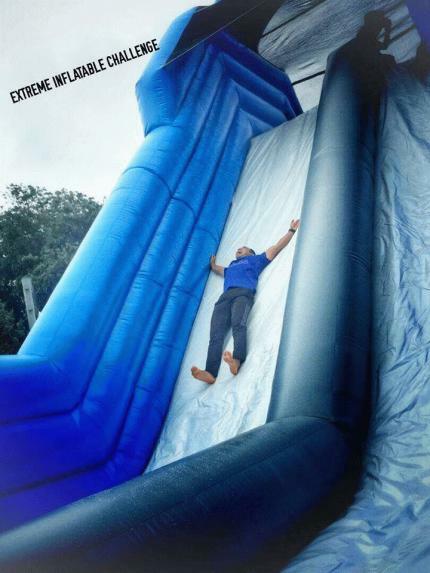 If you are feeling fit, then go for it! If not, a leisurely pace is just fine. Come and join us NOW!